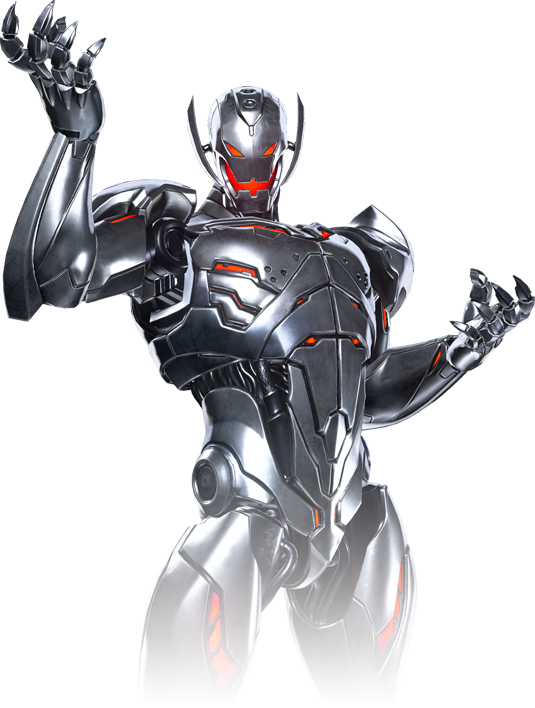 Long ago, founding Avenger Hank Pym created the artificial intelligence known as Ultron. Ultron gained sentience and turned on Pym, dedicating his existence to eliminating so-called “inferior” life forms. 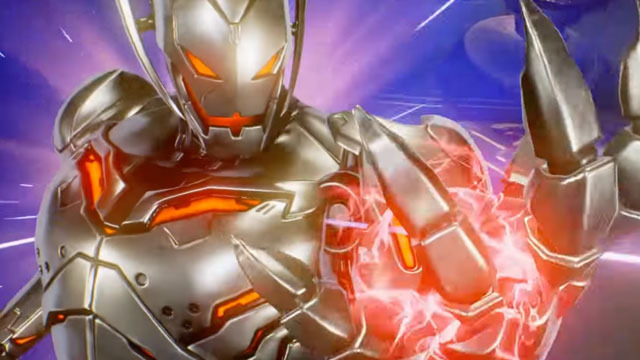 Now that he has fused with Sigma into Ultron Sigma, the two will not stop until all organic life is assimilated into machinery. We must stop them at all costs – even if it means cooperating with some of our greatest foes.